Jada. 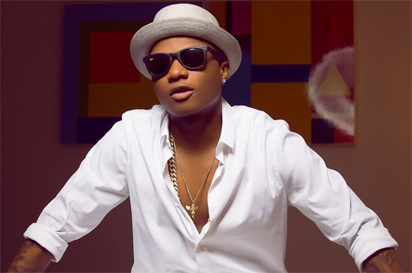 The latter Jada, is reported to have started working with Wizzy between 2014/2015. She is said to have had a hand in helping Wizkid secure his features with superstar Drake. Also, several inside sources said Wizzy and Jada’s relationship turned amorous shortly after both started working together. This led to Jada getting pregnant around Valentine’s day in 2017.